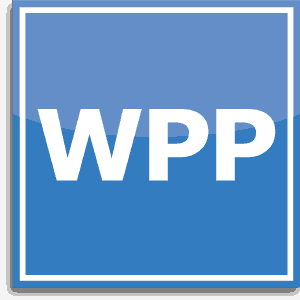 WHAT IS THE WPP ? With the Workstyle & Performance Profile hiring assessment tool, you can find the right candidates faster and more effectively. An overwhelming number of employers state that poor on-the-job performance had more to do with “fit” than skills and abilities. Employees are the new competitive edge, and more companies are racing to acquire top talent before their competitors do. The Workstyle & Performance Profile hiring assessment tool is based on the five factor model (FFM) with the additional dimension of Leadership Orientation. 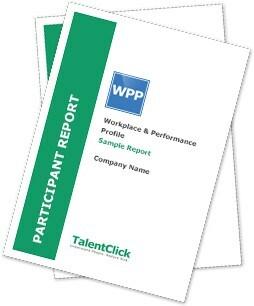 The WPP is used by managers and recruiters across the globe to place the right people in the right positions. Their companies are experiencing unprecedented increases in productivity and job satisfaction. See at a glance the 7 WPP dimensions (non-dominant vs. dominant, contented vs. achievement-focused, reactive vs. calm, reserved vs. outgoing, direct vs. empathetic, spontaneous vs. regimented, conventional vs. open-minded) with descriptions of different responses.